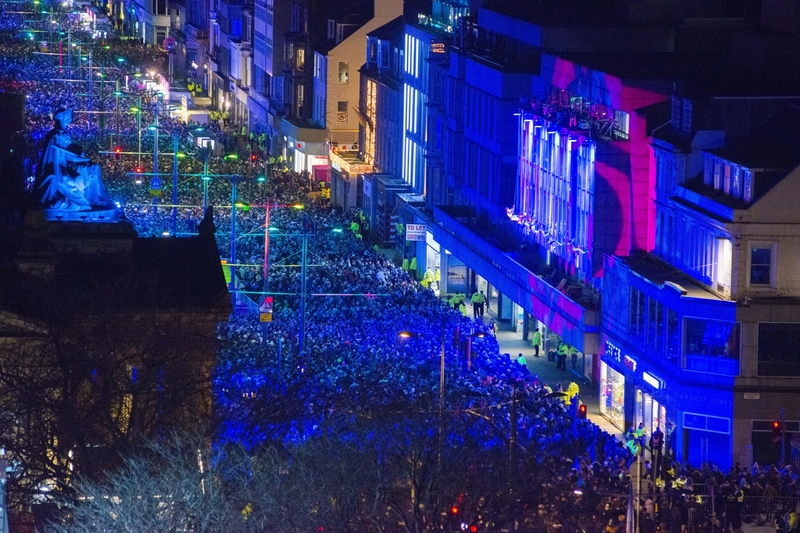 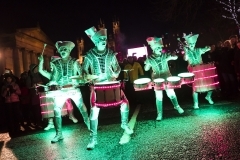 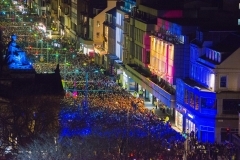 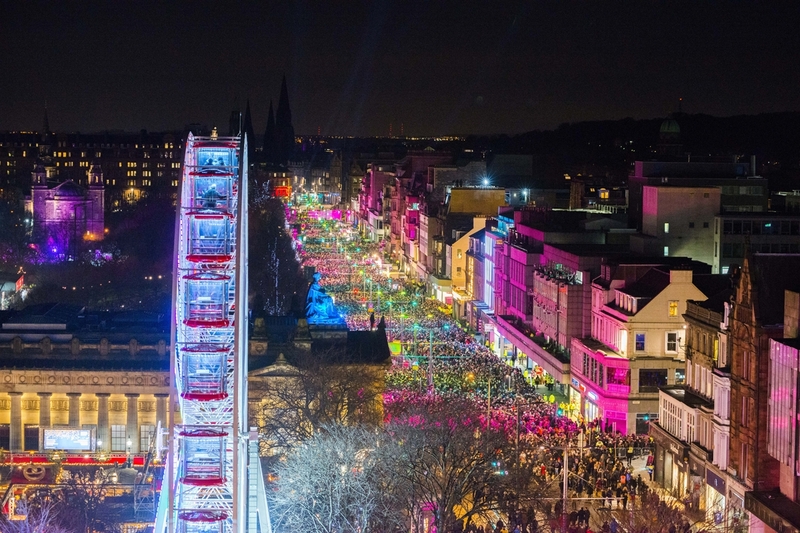 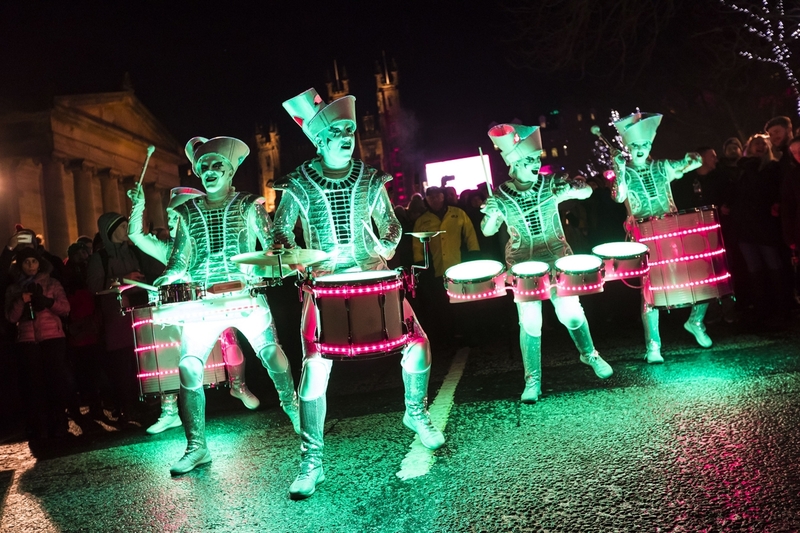 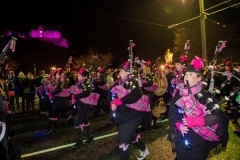 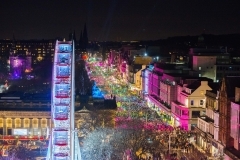 Edinburgh’s Hogmanay 2018 was better than ever before with new events, including the family friendly Bairns Afore and a new look Ceilidh at the foot of the city’s iconic castle, an extended fireworks display and a revamped and animated Street Party that kept the celebration going all evening. The soundtrack to Scotland’s New Year was provided by Rag’n’Bone Man, who headlined the Concert in the Gardens. 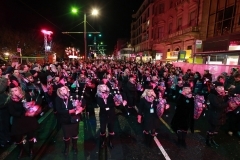 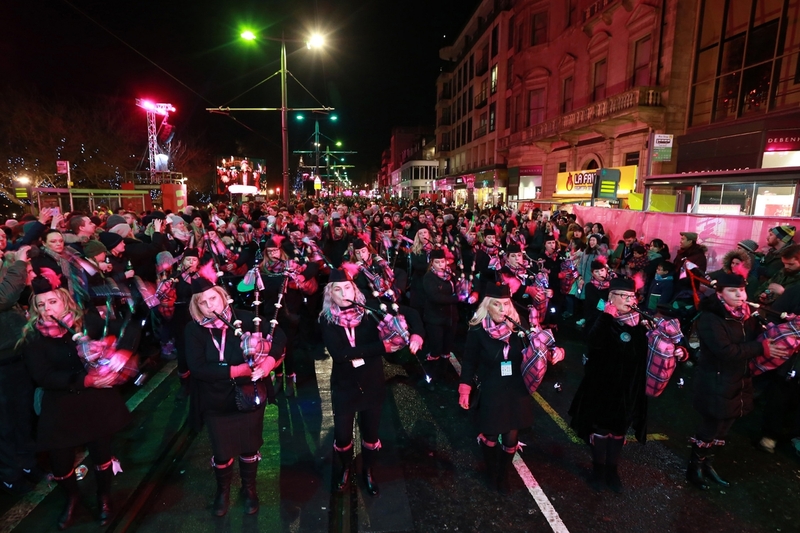 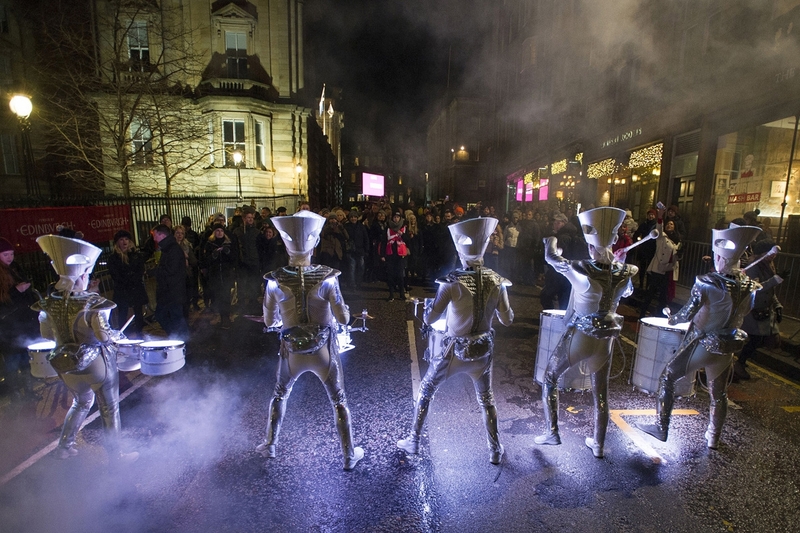 The event returned in 2019 to even more critical acclaim, the Street Party toasted its new partnership with iconic whisky company Johnnie Walker, with a free dram for all attendees over the age of 18. 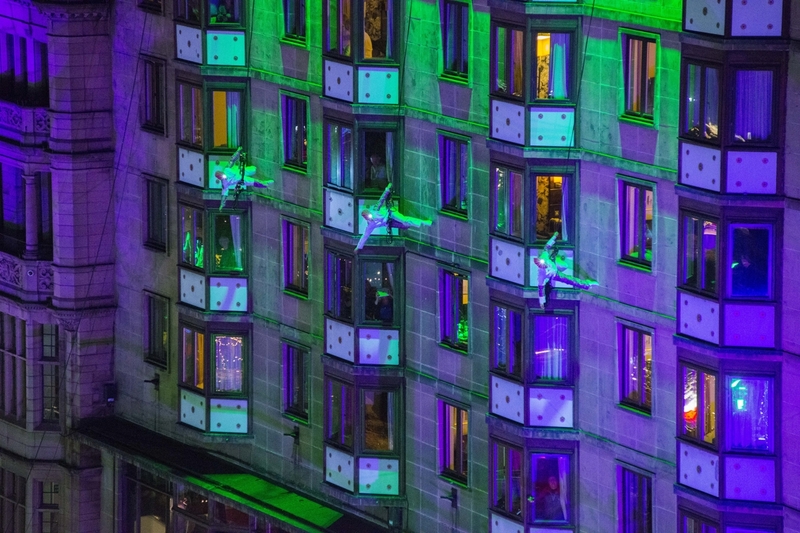 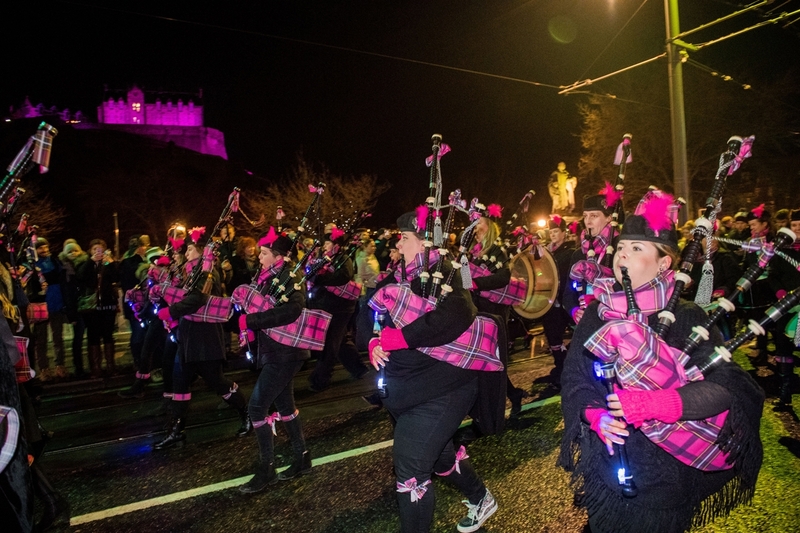 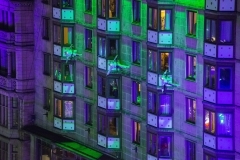 Finally, at midnight, German techno marching band Meute ushered in the new year providing the soundtrack to the iconic fireworks display over Edinburgh Castle.